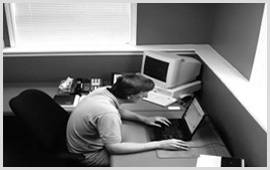 We at Private Investigator Prestwich understand the consequences that employee theft has on your business. Employee theft for one of our customers in Prestwich cost them over £25,000. We feel our experience of fighting employee theft in Prestwich, Whitefield, Kearsley, Eccles and Bury, makes us ideally placed to help local businesses. 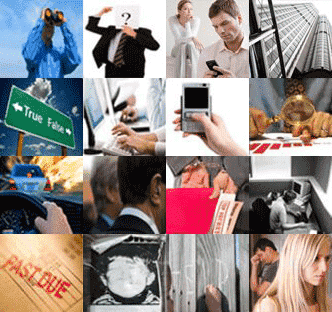 Please phone our Prestwich number, 0161 977 0013, or email us at employeetheft@private-investigator-prestwich.co.uk. Our employee theft services covers Prestwich and Whitefield, Kearsley, Eccles, and Bury. Fuel theft from a haulage firm in Whitefield. Theft of local customers in Kearsley from a security business in Prestwich. Customer database theft from a recruitment company in Eccles.